Our mission is to provide high-value care in a compassionate, family-oriented fashion. The Division of Neonatology provides 24-hour care to critically ill newborns and premature infants. Through The Bristol-Myers Squibb Children’s Hospital at Robert Wood Johnson University Hospital (BMSCH), one of the top-ranked pediatric hospitals in the United States, we provide specialized care for children with a multitude of complex diseases. We have immediate access to any specialty services needed. Our colleagues in the Division of Pediatric Surgery offer complete access for any surgical emergencies for newborns and infants. Our neonatologists represent the highest level of neonatal care in the state, and they are available around the clock for our patients. We provide service to the region as one of the highest level referral centers in the state. We work closely with other centers in the region to support the shared mission of the highest quality care provided in an environment that limits family disruption. Ideally this means at the local center. There are times when high levels of care are needed. In those situations we accept patients from hospitals throughout the region and provide the cutting-edge care that is unique to a children’s hospital. We are recognized as leaders in caring for critically ill infants and are the only center in the state where physicians come to train to provide neonatal care. We are a dynamic center that is constantly growing and adapting to remain at the cutting edge of care. We strive to do this in a manner that optimizes safety in the hospital and is family centered. We recognize the importance of the family in stressful environments like the Neonatal ICU and work continually to find new ways to integrate it with the rigors of ICU care. As a leader in cutting-edge care, BMSCH and our unit never want infants to be ill, but we realize that sometimes they need high-level care. We will always ensure that they receive the best care possible. The High-Risk Infant Follow-Up Program is a multidisciplinary developmental assessment program that provides continuity of medical and developmental services for the graduates of the Intensive Care Nursery. Infants eligible for services are those at risk for adverse sequelae consequent to neonatal illness, such as extreme prematurity, respiratory failure and intracranial hemorrhage. Evaluation and ongoing care are provided by a multidisciplinary team of physicians, a speech pathologist, occupational therapist, physical therapist, social worker and three psychologists. The program integrates the infant with medical, social and developmental needs into the appropriate community resources. A comprehensive management plan, often including home cardiorespiratory monitoring, is formulated for each participant and monthly follow-up visits are provided. Coordination is provided by neonatal nurse clinicians and clinical specialists. The Intensive Care Nursery Service at The Bristol-Myers-Squibb Children's Hospital at Robert Wood Johnson University Hospital operates the premiere academic neonatal ICU in the greater New Jersey area. The team will respond promptly to a transfer request for a neonate or will attend a high-risk delivery, if requested. The transport team is a mobile ICU with total ventilator capability and is staffed by a neonatal fellow, an experienced ICU nurse and a neonatal respiratory therapist. After the baby arrives, frequent feedback is provided to both the referring physician and the hospitalized mother. Parents may visit 24 hours a day. There are breastfeeding rooms and overnight rooms for families. The Neonatal Intensive Care Unit (NICU), located in a 19,000-square-foot facility, has computerized state-of-the-art equipment, including both high-frequency jet and oscillatory ventilation. Non-invasive cardiac and neurologic techniques are available. The nursery is staffed by seven full-time neonatologists, specially trained nurses and neonatal respiratory therapists, and a clinical psychologist. The following pediatric subspecialists serve the NICU population: surgery, neurosurgery, anesthesia, orthopedic surgery, urology, ophthalmology, otorhinolaryngology, cardiology, neurology, radiology and pathology. Special services exist for congenital anomalies and a multidisciplinary follow-up program is available. This program is the only one approved for the training of neonatal fellows in the state of New Jersey. The program experiences a 96 percent survival rate for all infants and a 50 percent survival rate for those weighing under 750 grams. To minimize family disruption, babies are transported back to the referring nursery as soon as the infants' conditions permit. Families may be referred to the SIDS Center of New Jersey (SCNJ) by the medical examiner’s office, emergency room staff, attending physicians or parents, immediately following the death of the infant. Telephone support services are supplemented by educational mailings, home visits by specially trained counselors, sibling groups and referrals to peer-support groups and faith-based systems. There is no charge for the services. Risk-reduction and preventive education programs are conducted throughout New Jersey. Risk and mortality data are developed in order to guide the dissemination of outreach education. SCNJ provides educational programs to all birthing hospitals, clinics, social service and child care programs, health care providers, social service case workers, maternal and child health consortia, first responders, home visitors and other providers and systems that promote infant safe sleep education and practices. The New Jersey sudden unexpected infant death rate is among the lowest in the nation. SCNJ operates under a mandate from the New Jersey Department of Health and is underwritten in part by a grant from this agency. 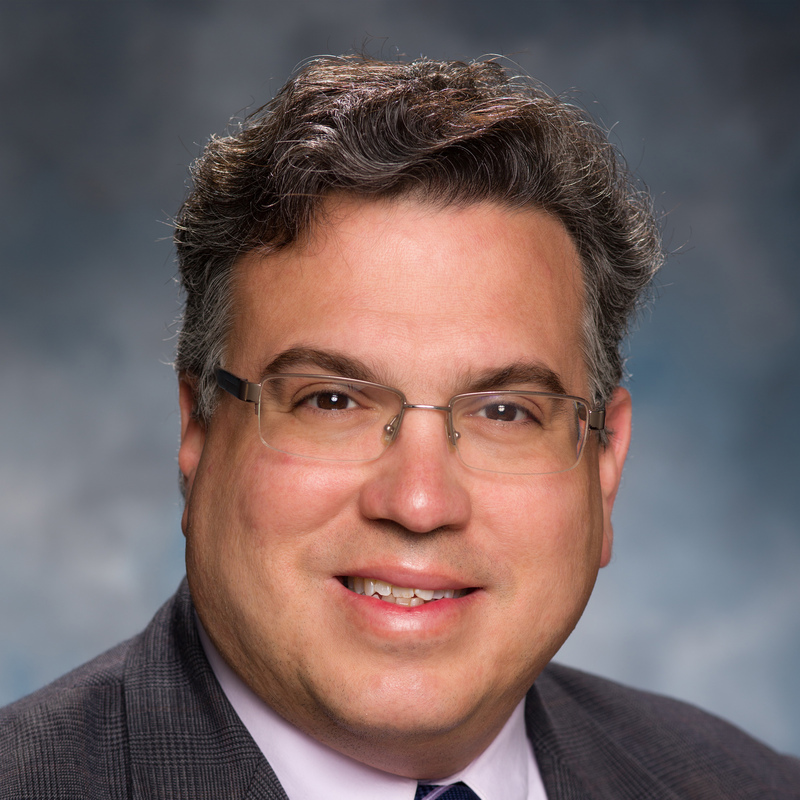 Thomas Hegyi, MD, professor and vice-chair, Department of Pediatrics, serves as medical director, and Barbara M. Ostfeld, PhD, professor, Department of Pediatrics, serves as program director.